Thank you for your service in uniform! We honor our military veterans and recognize that military service can place a hardship on individuals and military families. Please inquire about our “Thank-A-Vet” Military Service recognition membership discounts and assistance. 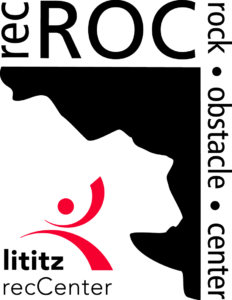 Lititz recCenter has a mission to engage all members of our community in enriching activities. We recognize that hardships – financial, health, or otherwise – can impact an individual’s or family’s ability to make recreation and wellness a priority. Our Community Partnership Fund is named in honor of Rochelle “Skip” Clair, who during a period of organizational hardship, volunteered to serve as Executive Director of then “Lititz Community Center” in order to maintain programs for our community. Now, each year, our community members give back to others by making donations to this financial assistance program. Qualifying families, individuals, and youth in our community can apply through Member Services for assistance for memberships and programs. 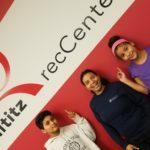 For more information, to refer a family or child, or to request a confidential application, please contact our Membership Director, EmmaGuinter@lititzrec.com. 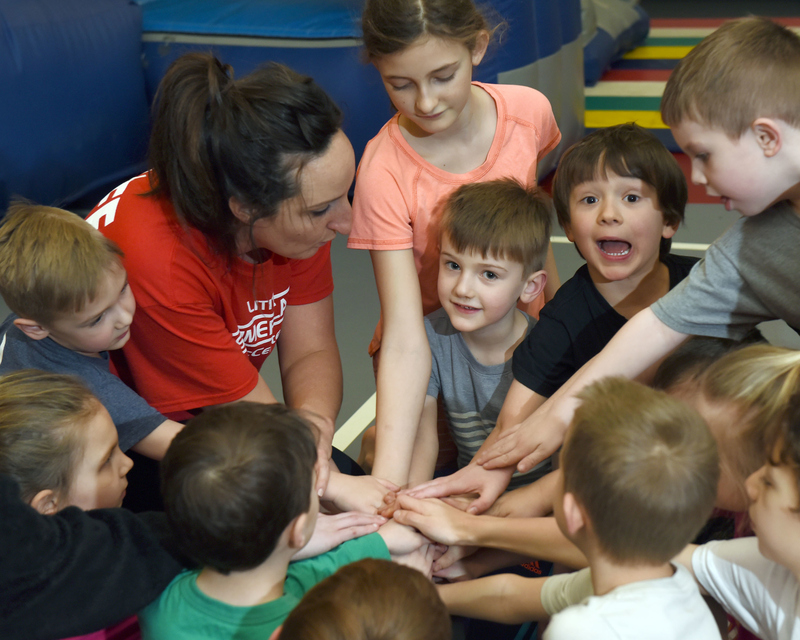 Please consider a tax deductible contribution to the Community Partnership Fund when you join Lititz recCenter, when you receive a pledge card, or when you encounter a family or community member in-need. Donations may be made anytime by mail to Lititz recCenter, in person, or through a response to one of our requests for gifts. For more information, or to make a donation, please contact our Development Coordinator, JenniferHenry@lititzrec.com.